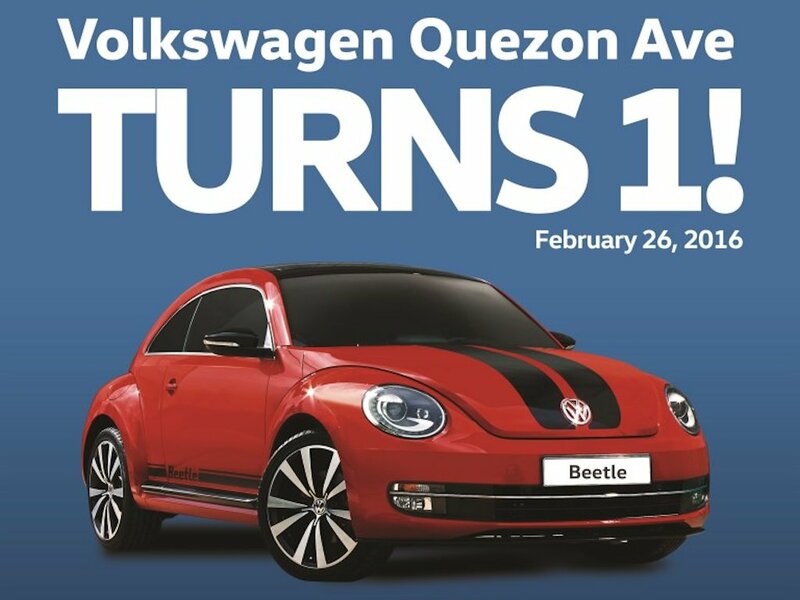 As Volkswagen Quezon Avenue celebrates its first anniversary, the dealership that caters to northern Metro Manila customers offers financing promos for select Volkswagen vehicles for a limited period. Strategically located at the heart of Quezon City, near the corner of West and Timog avenues on the westbound side of Quezon Avenue, the Volkswagen QA dealership is all of over 1,500 square meters, encompassing a spacious 15-car display, a delivery handover lounge, a parts and accessories shop, customers’ lounge, and negotiation and reception offices that make it a standout even amidst other car dealerships in this flourishing automotive row. Experience the best of Volkswagen at the heart of Quezon City. The Volkswagen QA dealership is located at 1229 Quezon Avenue, Quezon City, with business hours from 8 a.m. to 7 p.m. (Mondays to Saturdays), and 8 a.m. to 5 p.m. (Sundays and holidays). 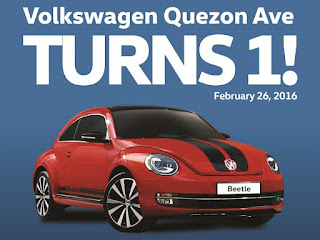 For more information, or for a test drive, call Volkswagen QA at +63-2-958-0579 or +63-2-958-0570. Offers are good up to March 31, 2016, or until supplies last.